Good morning to you and your pets. large drug companies market their new products. Doctors claim not to be influenced by the reps, but clearly they are..
“big name” pharmaceuticals that are not being prescribed.. 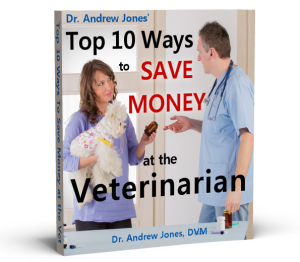 Many veterinary clinics make substantial revenue from food sales. Most veterinarians have ZERO training in nutrition. bring donuts, shiny pens, and discounted pet food for all the staff. I’ve been influenced by my pet food representative in the past. I spent little time learning about pet food quality or nutrition. to question the quality of my “veterinary only” food. Don’t give clients Home Recipes. The best diets are those balanced commercial diets found in a bag or can. I am just heart broken for all these innocent animals that have died and are suffering. Thank you so very much for your research. I left a post a few weeks ago of the food I am presently feeding my dogs and cat. Could you please read it and tell me if you feel the food is good to feed my animals? I included the email I sent the companies and what they said to me back. I have waited for a few weeks to get a answer to my post…maybe I did it wrong….please let me know…also you use to send me emails of updates and now I no longer recieve them since I became a member…why? I so look forward to all the latest news for my pets health.